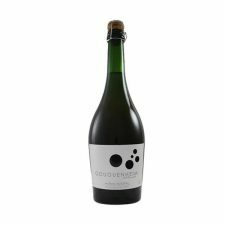 This characterful sparkler is full of delicate red fruit aromas and flavours of strawberries, bright cherries with a lovely fresh juiciness on the palate, beautiful balance and tiny bubbles. Showing minerality from the Syrah with plenty of plummy fruit and hints of chocolate, violets and spice. Long and fruit-filled finish. A classic Cabernet Sauvignon with aromas of black fruits, spices and a hint of vanilla-scented oak. A range of layered flavours including chocolate and spice leading into a long finish. 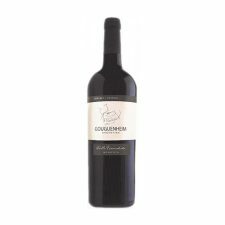 A dark-red coloured wine displaying flavours of black cherry, spice, dried figs and aniseed. It is round and supple with soft tannins and a long finish. 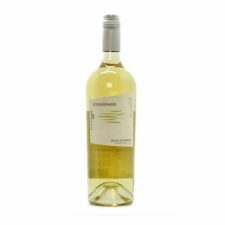 This Chardonnay is one of the finest we’ve tasted from Argentina with buttery aromas, a touch of citrus and ripe melon. 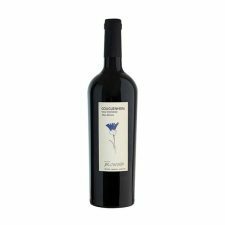 Dark in colour with rich and strong aromas of blackcurrant fruits and violets. Rounded and easy drinking with soft tannins. A rich dark wine with red and black fruits on the nose and palate. A delicious creamy vanilla spice character and a lovely lifted finish. It is very well-balanced with good length. Bright dark red colour with violet hints. 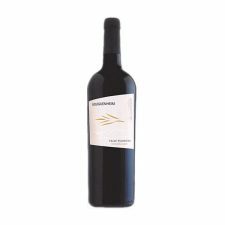 Aromas of ripe fruits, plums, black cherry, blackcurrant, chocolates and violets. Well-balanced acidity and a long finish. Good structure with soft tannins. A dark, ruby colour with aromas of blackberry, spice, earth, coffee, smoke and toast. 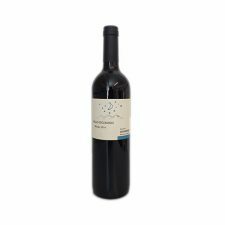 This is a hearty red wine that is dry, fruity and rich with soft tannins. Good balance with a long, persistent finish.